Please note that some of these racks use different panel dimensions, which could affect the rack's dimensions. 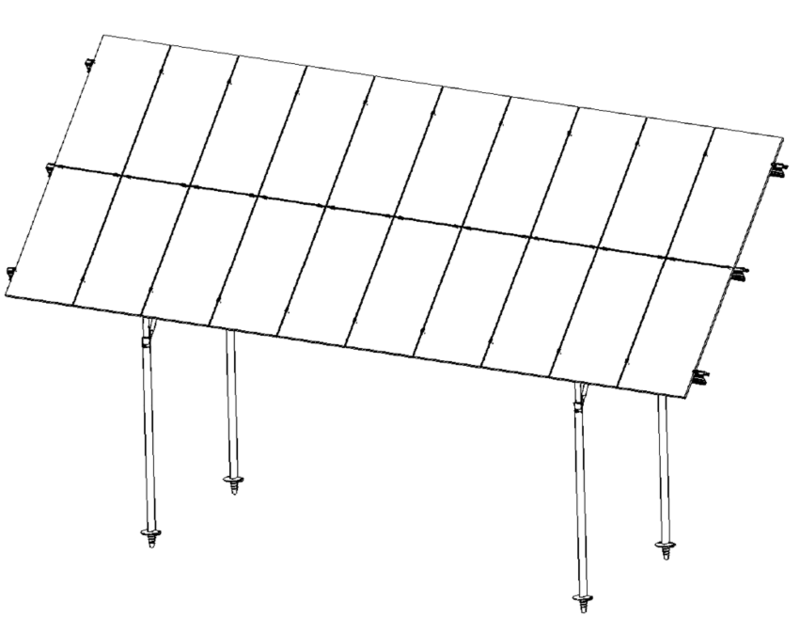 We can customize our solar racks to your specifications, including panel size, rack angle, and number of panels. Please contact us for more information!